@NIMISHA @Argho Sarkar Is Vodafone, Idea, Airtel VOlte support available for Nokia 8.1 in INDIA ????? Plz give views. Is Vodafone, Idea, Airtel VOlte support available for Nokia 8.1 in INDIA ????? VODAFONE Volte support was available on my Nokia 8.1 a week ago, but now the volte option gone and nokia 8.1 also not enlisted on the vodafone volte supported handsets website. Even Airtel and Idea website also not show nokia 8.1 enlisted under volte supported devices. @Ravinder Bhambhu Airtel volte is available in Mumbai. See the attached photo. it wasntw showing before feb update but now it has started showing. volte network of idea, vodafone and airtel is available in my city. Even vodafone volte was showing on my phone a week ago, now no option for volte. I made contact with vodafone care support but they said that your phone is not volte supported. how is that possible when volte was working earlier.. strange.. i will try to use a vodafone sim and see if volte working or not..
have u checked using vodafone?? No actually.. No body uses Vodafone around here .. Sorry bro 🙏🙏🙏.. If I find one I will surely tell you..
No bro.. Everyone here uses either JIO or Airtel..
which app u are using for phone info? @Ravinder Bhambhu I am using the inbuilt Phone Information menu which can be accessed via the following dialer code. are u getting volte mark/symbol near network range symbol. I made contact with idea care they said that nokia 8.1 is not idea volte supported. Yes, I do. 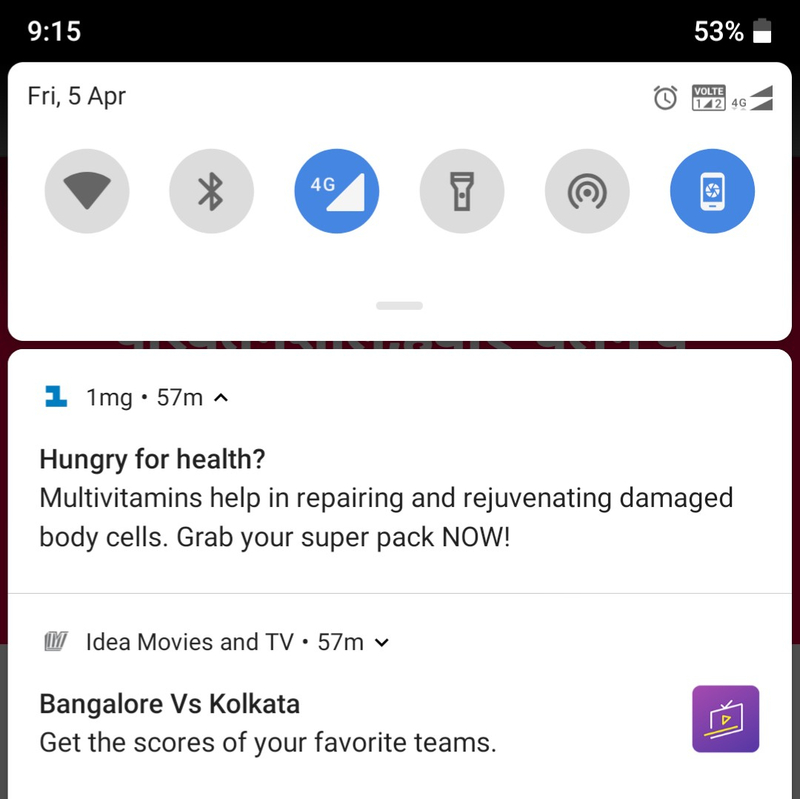 I get VolTE for both the SIM cards - Idea and Jio. I chose to send the above screenshot because it shows you Idea + the VoLTE provisioned flag. The standard status bar screenshot will either say VoLTE icon or the carrier name at a time. I was in the same boat as you. I want to port out of Jio but Vodafone won't support VoLTE. And I did not want to port out and then cry without VoLTE. Asked all Vodafone, Airtel and Idea and none happily said that my device will support VoLTE. But did the Idea VoLTE test and it worked. Airtel and Vodafone do not enable VoLTE on my 8.1 in my region at least. today jio and idea both volte is working. Hope you are happy to use the Volte services. Vodafone also shown the volte signal for 2 days and then volte signal got lost and never comes again. This must be issue with the operator.. Volte signal will be back again. Dont worry brother ..